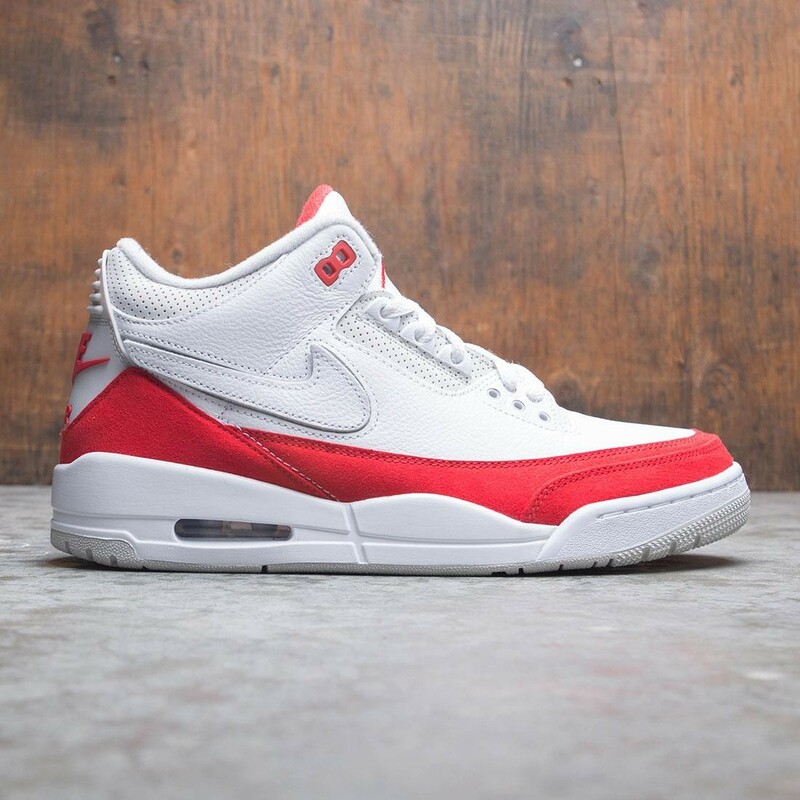 The Air Jordan 3 Retro TH SP features lightweight, visible cushioning for the comfortable feel of the original. 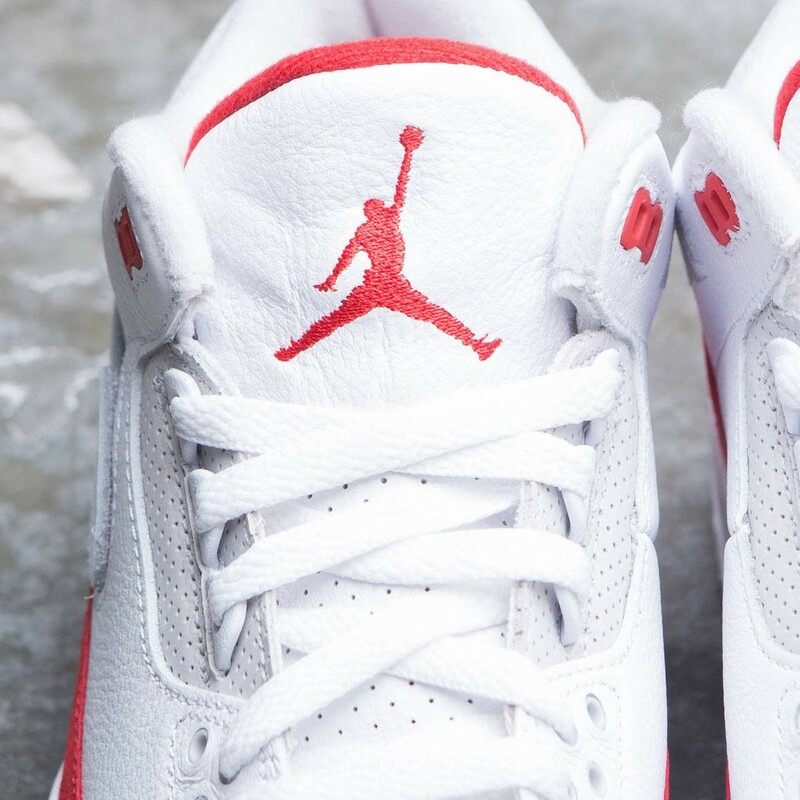 Leather in the upper delivers durability, and signature details celebrate the game-changing icon. Leather, fabric and synthetic upper provides durable support. 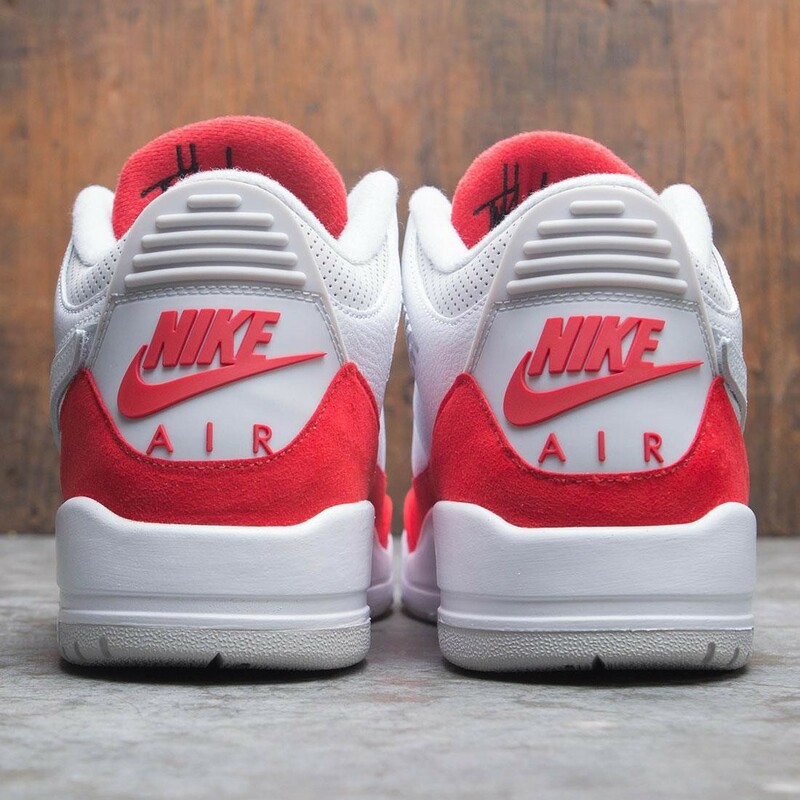 Visible Air-Sole unit in the heel and encapsulated Air-Sole unit in the forefoot provide lightweight cushioning. 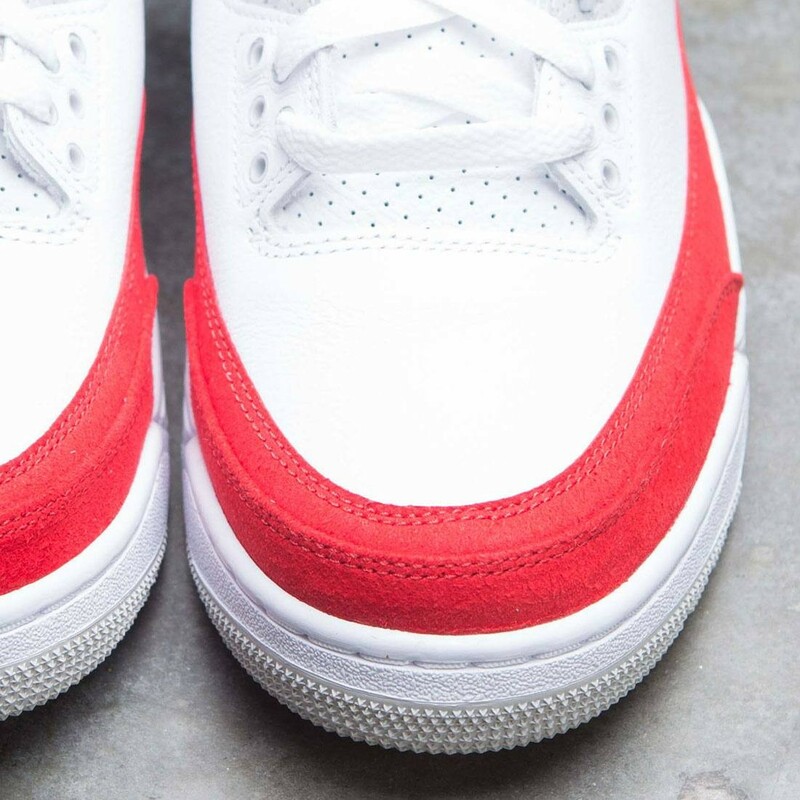 Rubber outsole with circular traction pattern for grip on a variety of surfaces. 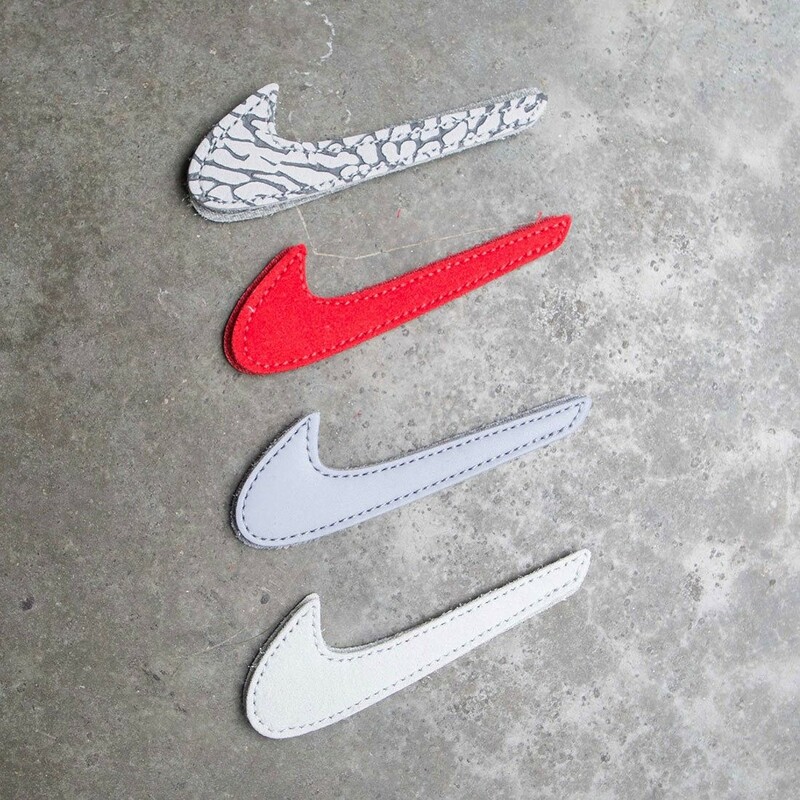 Velcro Swoosh patches add a customizable, premium detail.